Norwegian Cruise Line Black Friday Sale Ends Today! Cruise News Norwegian Cruise Line Norwegian Cruise Line Black Friday Sale Ends Today! Norwegian Cruise Line’s Black Friday sale ends today so there isn’t much time to take advantage of huge savings and free perks. The cruise line is currently offering a Black Friday special where cruisers can choose up to 6 free offers including open bar, specialty dining package, shore excursion credit, free wifi, extra guest savings, and free airfare. It does depend on your booked and the chosen cabin type. For those booking a studio or inside cabin cruisers can pick 1 free offer, for an ocean-view balcony or mini-suite cabin guests can choose 3 free offers and for those choosing concierge, suites or the heaven type cabins can get all 6 free offers. 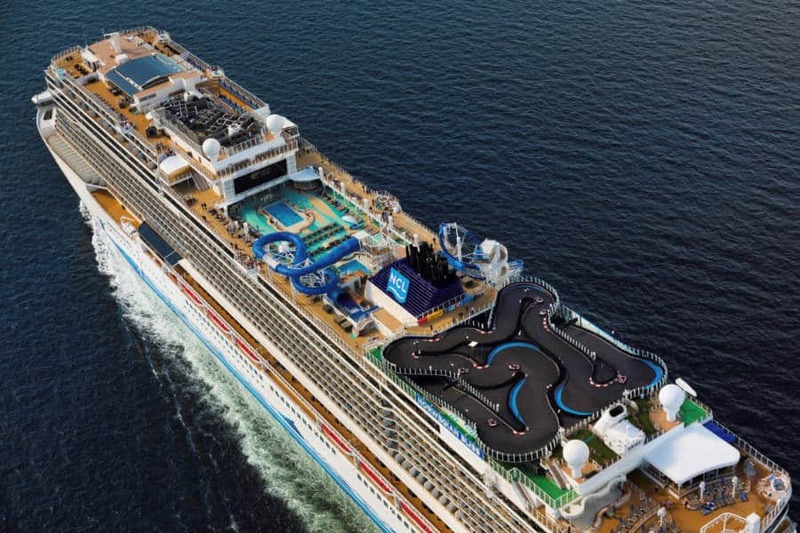 Remember that this ends tonight, get all the details from Norwegian Cruise Line right here. As always when it comes to cruise deals, always check the terms and conditions before booking. We’ve already put together a post covering all the major cruise lines for Black Friday and Cyber Monday cruise deals. Keep an eye out for the latest sales with Cruise Hive. While we’re on this topic also check below the latest top 10 deals from the cruise line.